Having a roof on one’s head is nothing less than a blessing. People struggle throughout their lives for the sake of food and shelter. The desire for a better and bigger house always remains even in the hearts of those who already possess a roof on their heads. 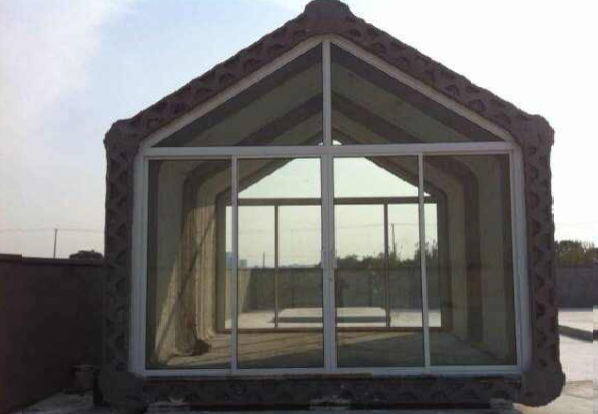 Winsun Decoration Design Engineering Co., a Chinese construction company has made it possible to build 10 houses per day. They have taken the help of a giant 3D printer to achieve this feat. This idea of building a house with the help of a 3D printer is not new by any means. But, the rapid pace achieved by this company is indeed an accomplishment. The printer, which has made it all possible was not at all an easy thing to make. This gigantic printer is 6.6 meters tall, 10 meters wide and 150 meters long. 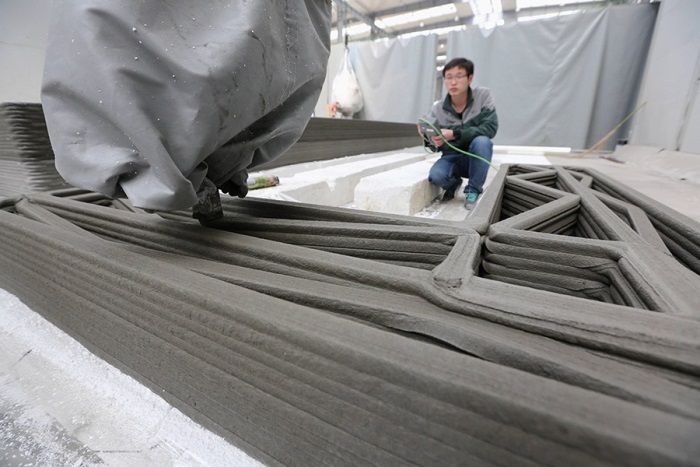 The cost of producing this huge printer is estimated to be around 20 million yuan or $3.2 million. It took them 12 long years to build this printer. Many of you would be wondering about the ink of this printer. Its ink comes from the mixture of recycled construction and industrial waste. The size of each house is 200 square meters. Each house is made up of several separate printed pieces, which are assembled together to form one unit. 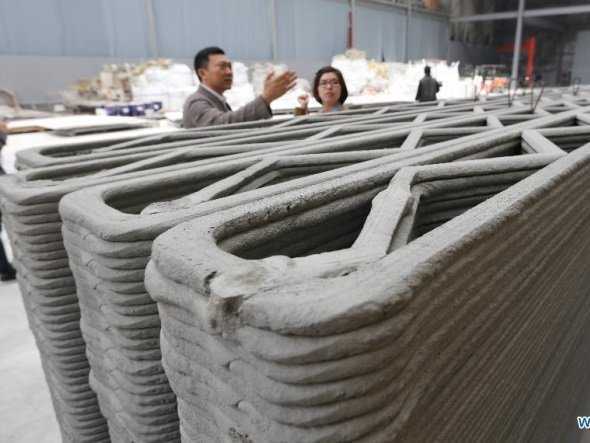 The blocks are printed at the factory and assembled at the construction site with a rapid pace. Each house costs around 4800 Dollars. This technology has the potential of giving a whole new dimension to the construction business. This technology can be of great help in the time of natural disasters and calamities when there is a dire need of rapid construction. Moreover, developing countries can be benefited from this relatively cheap and fast technology. The mind behind this technology, Ma Yihe, has built his own company offices and research center with the help of this technology. He is the inventor and CEO of Winsun Decoration Design Engineering Co. His office has an area of about 10,000 square meters and It took them a single month only to build his office. He finds this method of building houses very cheap and Eco friendly. These materials can even be given different colors with respect to the customer’s desires. He is pretty hopeful that this technology will be used to construct skyscrapers in the near future. Hello, Cool article. Likely to problem using your internet site throughout i . e ., could take a look at? IE however would be the marketplace main in addition to a large part involving other people is going to miss out on a person’s great creating for this trouble.